Barbara Walters unveiled her 10 Most Fascinating People list for 2014 on December 15, with George Clooney’s new wife Amal Alamuddin on the top. Now Amal Clooney, the 36-year-old from Beirut, Lebanon is a barrister at Doughty Street Chambers in London, specializing in international law and human rights. Her clients have included Julian Assange and Kofi Annan. 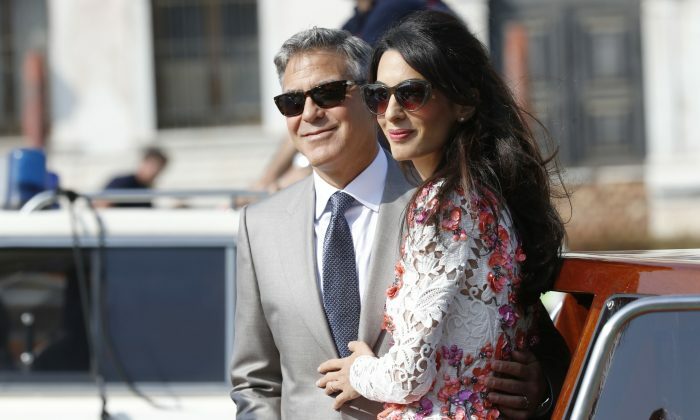 ABC noted that George Clooney had told Walters in 1995 that “I’m never going to get married again,” and apparently women never brought up the subject because they had seen the interview. But Amal finally got one of the world’s most famous bachelors to settle down. “Walters called the wedding perfect — from Amal’s bespoke hat to the spectacular wedding dress designed by the late Oscar De La Renta,” ABC reported. Check out the other nine below. Swift, 25, from Reading, Pennsylvania, has increasingly made waves this year with her 1989 album, which sold more than 1 million units during its debut week, and has also been the increasing subject of rumors and speculation in regards to her love life. 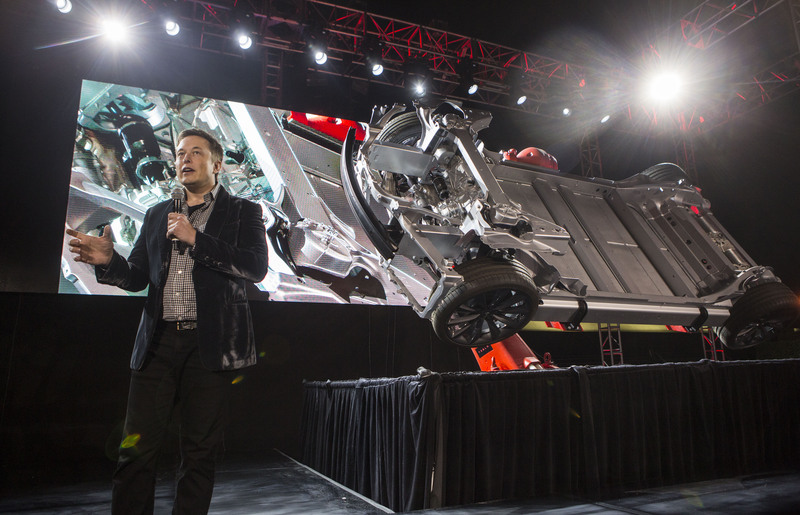 The renowned 43-year-old entrepreneur from South Africa won the coveted contract from NASA to ferry astronauts to and from the International Space Station and his companies Tesla and SpaceX continue to unveil other projects, including the new Model S sedan, and work on still others such as colonizing Mars. 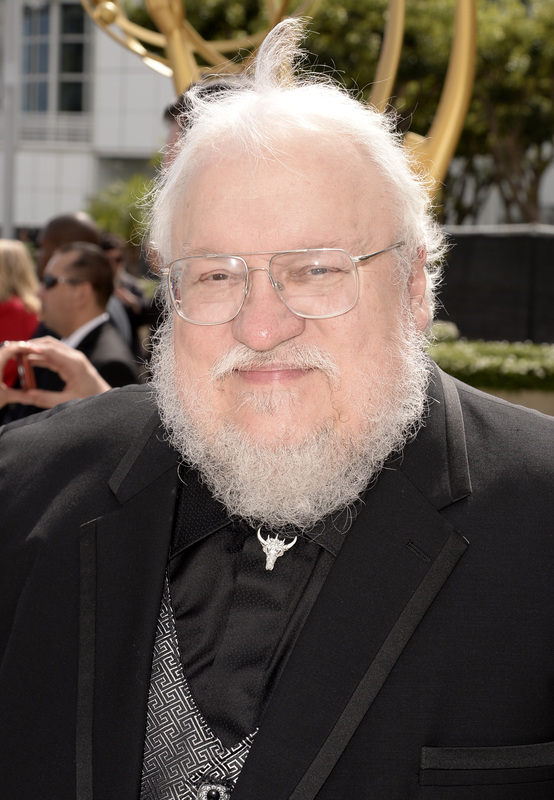 One of the most famous television shows stems from the writer’s books, and fans are also waiting for the next book in the series, Winds of Winter. Martin, 66, is from Bayonne, New Jersey. The starlet recently, and secretly, married Romain Dauriac, and the 30-year-old from New York City also had her first child, daughter Dorothy Rose Johansson. She also wrapped filming on the highly anticipated Avengers: Age of Ultron. 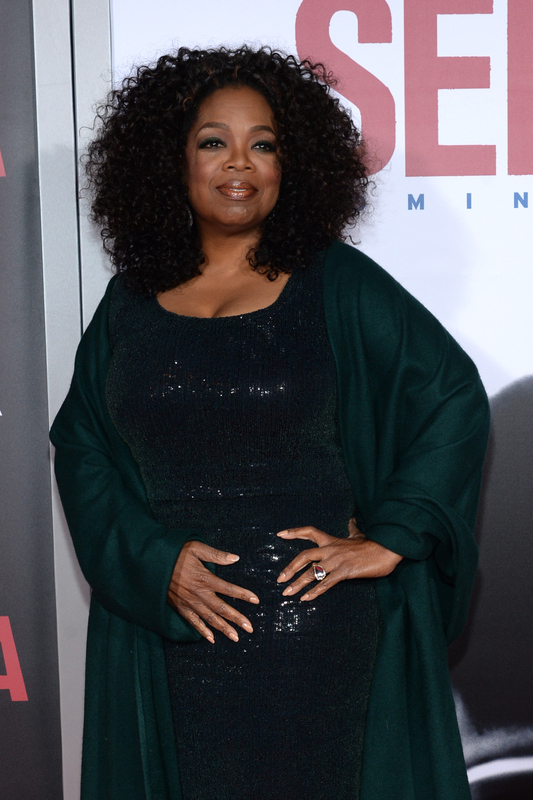 Oprah, 60, went on a big tour this year and also produced and appeared in the movie Selma. The Live! 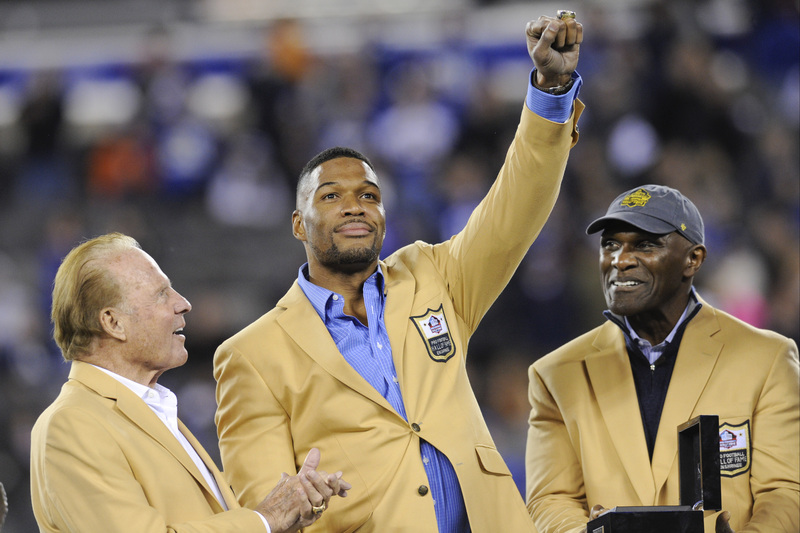 with Kelly and Michael host has found a solid profession beyond football, and the 43-year-old from Houston was inducted into the Pro Football Hall of Fame this year. The 39-year-old comedian from Livingston, New Jersey bid farewell to broadcast television but has plans to star in a Netflix talk show that will debut in 2016 and also released her sixth book, Uganda Be Kidding Me, in March. How I Met Your Mother had its series finale, and the 41-year-old Harris from Albuquerque has also starred in Gone Girl and the hit Broadway show Hedwig and the Angry Inch this year. 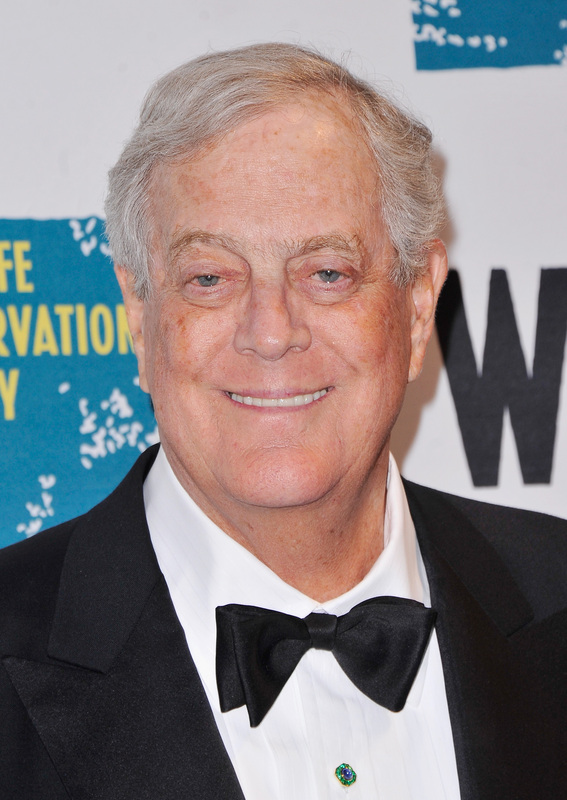 The 74-year-old billionaire political activist and businessman from Wichita, Kansas is as controversial as ever, and greatly impacted the midterm election cycle with millions of dollars worth of advertisements.